We hope that you find BridgeHaven Academy’s website helpful in understanding more about facilitated communication and our school. If you are looking to learn even more, below are some helpful resources that provide great information, research and stories about autism and facilitated communication. Morgan Tyner is a Wellspring Guild accredited trainer in the Jacksonville, FL area. She has been a special needs educator for over a decade, and currently offers consultations and training for students interested in facilitated communication. You can schedule an appointment with her or learn more by visiting her website, Accepts Inc, or visiting her Facebook page. The Institute on Communicaton and Inclusion (ICI), a department of Syracuse University's School of Education, has been working to give a voice and means of communication to adults and children with disabilities for nearly 20 years. Although their research extends beyond facilitated communication, they have a substantial amount of information onsupported typing. Optimal Rhythms, Inc/Access Academy in Evansville, Indiana is a school that presumes competence, just like we do at BridgeHaven Academy. 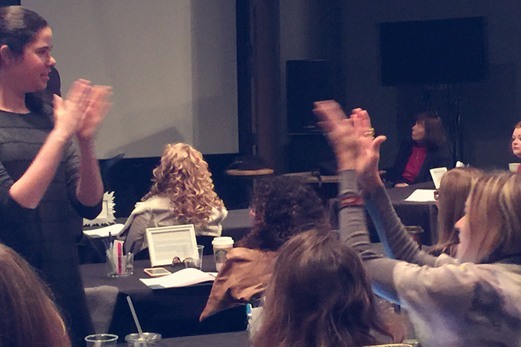 They use Neurologic Music Therapy (NMT) to introduce music and rhythm to change the way the brain functions. This approach has helped many children with autism develop new sensory and motor brain connections, resulting in better motor planning and body awareness. 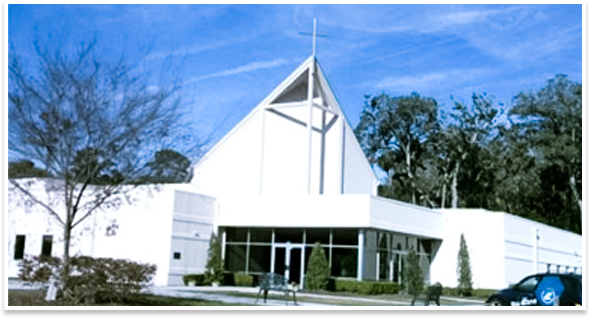 The Redeemer Church in Ponte Vedra Beach, FL has generously offered BridgeHaven Academy a home on their campus. Learn more about the church and their Special Nation ministry for those with special needs here. The Institute for Community Inclusion (ICI) at UMass Boston focuses on the entire life of people with all types of disabilities, helping individuals to participate in everyday activities. Marilyn Chadwick's website bodyspeaks.org discusses how she helps families and individuals who cannot speak develop and strengthen their communication skills. She shares several success stories and a variety of methods of communication on her video resources page. Visit savedbytyping.com to learn how supportive typing, also known as facilitated communication, has helped to save lives. They also include resources and information about Facilitated Communication Trainers and Master Trainers all over the US. During this period, we begin to engaged the students fro more focused work by open discussions allowing for each to participate. To accomplish this, we design comprehensive activities that encourage their expression of their personal opinions and observations. This trailer to Wretches and Jabberersfollows two men with autism on a global journey to share their attitudes about disabilities, after learning to communicate by typing. Kayla's Voice shows the story of a student using facilitated communication to grow and eventually provide the keynote address at Syracuse University's Institute on Communicaton and Inclusion in July 2009.